“Youth in Arts” – is an after school arts based program for refugees and newcomer youth ages 12-24. 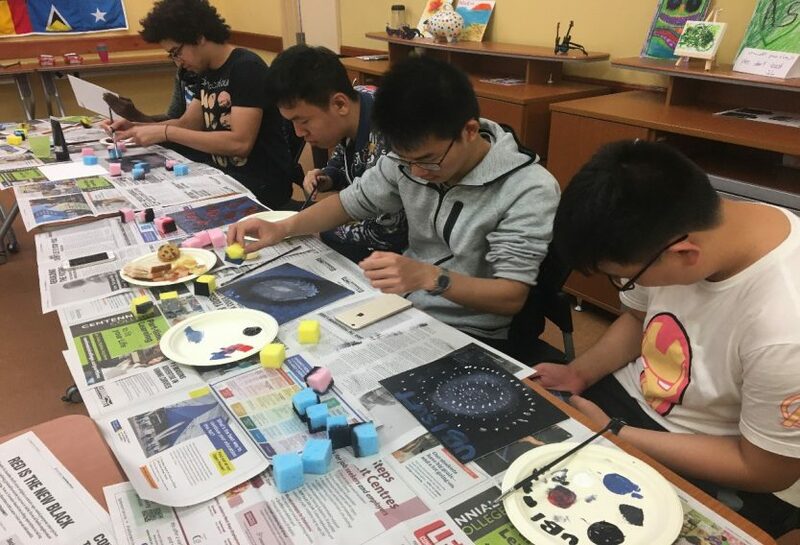 This program’s objective is to establish community connections through planned weekly activities, promote cross-cultural integration, establish positive peer relationships, enhance knowledge of Canadian history and strengthen cultural diversity. “Youth in Arts” offers different activities like visual arts, digital design and video production.